Integrated into safety footwear, the award-winning Boa® System delivers closure and adjustment solutions in collaboration with its market-leading brand partners. Boa made its debut in the utility category in 2008 at the First Safety Show with Bata Industrials and the release of the Bata Traxx 213. Boa then followed with product launches in partnership with Red Wing in 2010, and with Sievi, Grisport, & Solid Gear in 2011. Today, Boa works with 67 workwear and utility brands from 26 different countries, and Boa- powered protective equipment can be found in over a quarter of the countries in the world. European brand partners, including Sievi, Jalas, Elten, Engelbert Strauss, Bata Industrials, Grisport, Arbesko and more, are serviced through the Boa EMEA office in Mondsee, Austria. 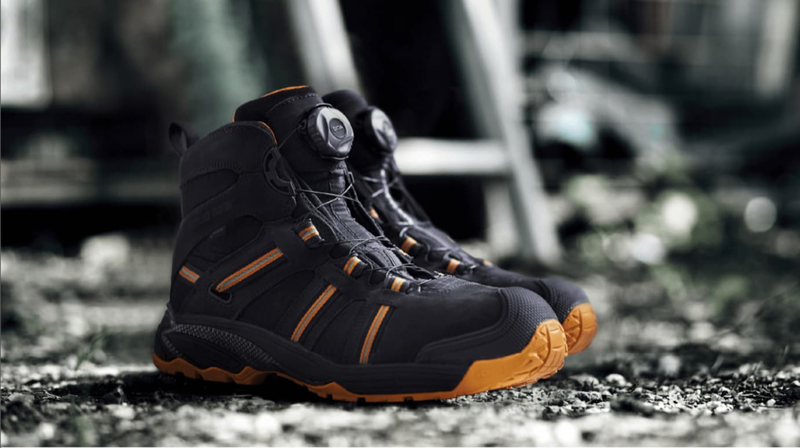 In Europe, Boa is especially strong in the Scandinavian markets with approximately 25% market share in safety footwear, and is seeing growth in France, Italy, and Germany. Boa will see considerable expansion with new brand partners that are scheduled to launch at the upcoming A+A show in Düsseldorf this fall. In 2016, the DGUV (German Social Accident Insurance Association) conducted a field study with over 100 testers over a four-month period, as well as in-depth laboratory testing. 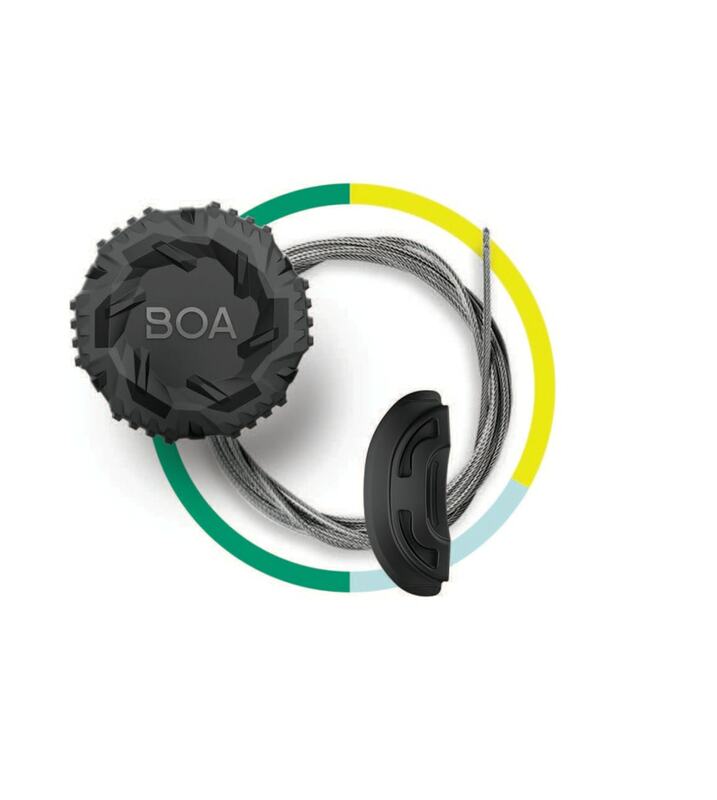 The Boa System was reviewed as an exceptional alternative to traditional closure systems for its ease of use and increased safety, as workers don’t have to concern themselves with loose or untied laces. 84% of the test participants preferred Boa above other closure systems. A dial that adjusts fit with precision and allows for quick release. Lightweight, super-strong lace, expertly configured for comfort and performance. Low-friction lace guides to ensure a smooth closure, every time. The Boa System lets the user dial in a secure fit for enduring, all-day comfort that stays consistent and true. With an easy turn of the dial, one can micro-adjust the fit while working without ever having to remove gloves, and easily release pressure when it’s time for a breather by simply pulling the dial open. Boa laces are built to perform in any environment. The system is extremely durable, withstanding approximately six times the force necessary for closure. Easily shedding ice, dirt, and oil, the system helps reduce contamination at work.